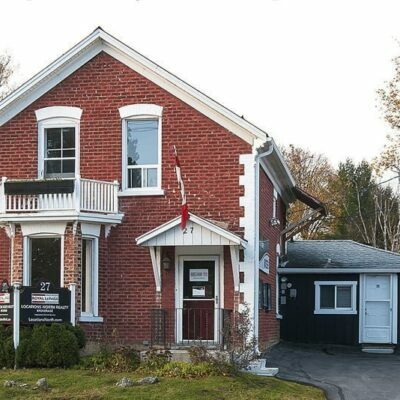 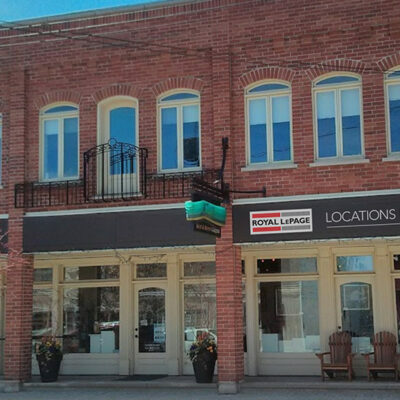 Searching for real estate in Collingwood has never been more convenient. 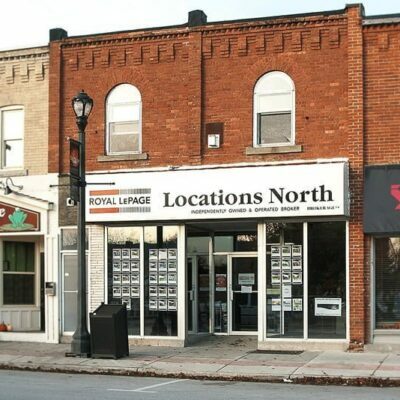 With Locations North, you can browse through single family homes, town-homes & condos, commercial properties and vacant land to quickly get a general perspective of the real estate prices across Collingwood. 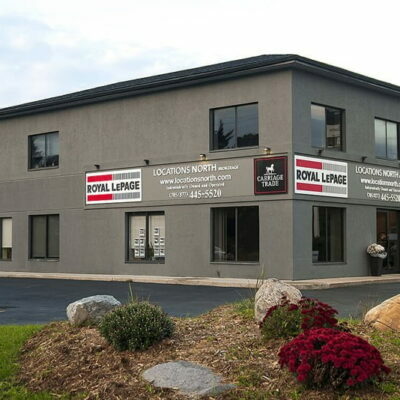 When ready to buy, get in touch with one of our Collingwood real estate agents to purchase that dream property.